Born August 28, 1972 in Cedar Grove, New Jersey, Ken Elkinson competed on the junior classical piano circuit as a child. 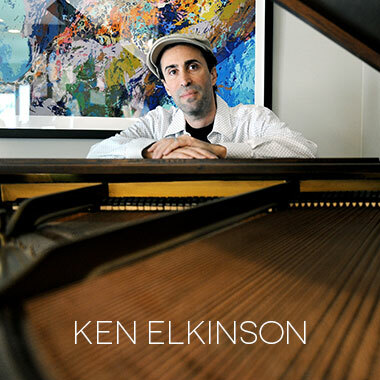 After studying improvisation and composition throughout high school and college, Ken released his debut CD of solo piano entitled Midnight Conversation in 1996. Since then, Ken and his various side projects have released over 50 albums of original material in a wide range of genres – spanning from solo piano to ambient/electronica to dance/EDM to reggae. Ken’s most well-known project to date is his ongoing Music For Commuting series – music composed specifically to help calm angry drivers. The project, which currently consists of 140 tracks has been featured in over 100 press outlets globally including the New York Times, Los Angeles Times, CNN, USA Today and the BBC. Elkinson has been nominated for 12 Zone Music Reporter (ZMR) Awards, the instrumental music equivalent of the Grammy’s. In 2016, he won the ZMR Award Best Electronic Album. 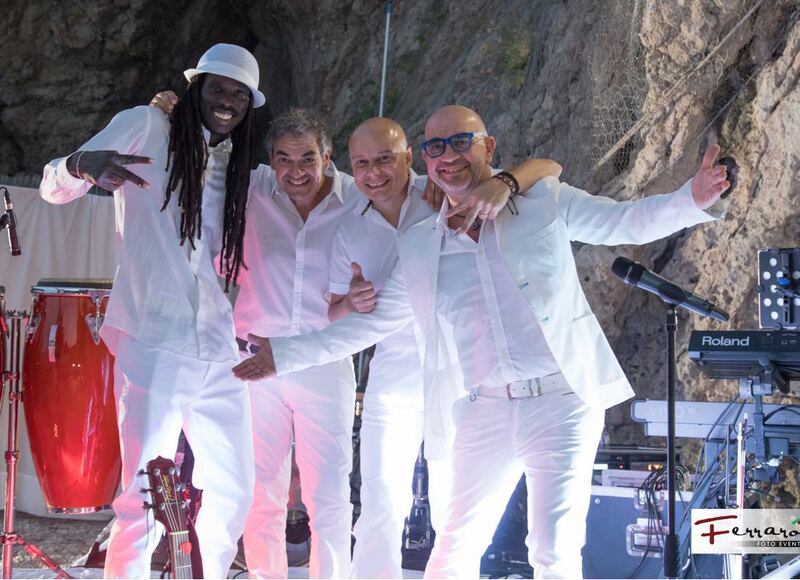 Ken’s music has received airplay on hundreds of radio stations, websites, satellite music and in-flight audio programs spanning the globe. Additionally, Ken’s tracks are available on over 250 commercial background music provider systems worldwide and have been included in dozens of feature films, documentaries and television programs. Ken lives in Los Angeles California with his wife and three children.